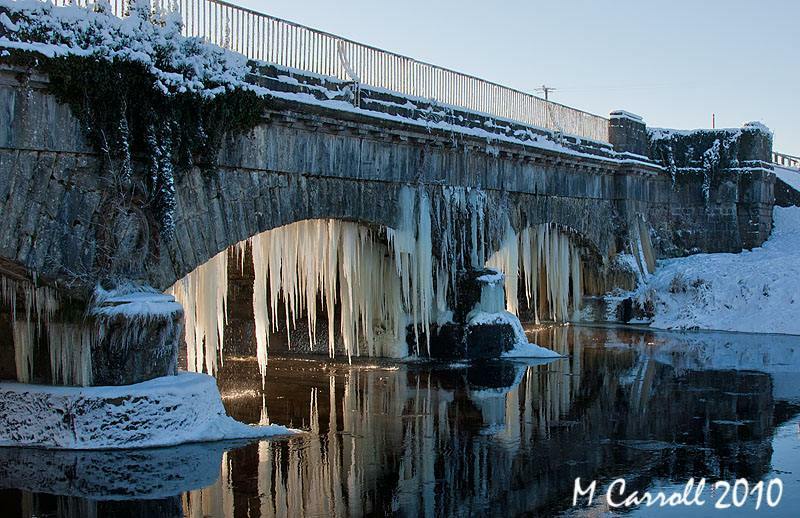 Waterways Ireland wishes to advise masters and owners of vessels that there will be a Canoeing Marathon of up to 70 canoeists taking place on the Grand Canal Barrow Line and Barrow Navigation between Athy and Monasterevin on 31 May 2015 between 08:00hrs and 16:00hrs. Masters and owners of vessels operating in the area should heed advice from race marshals. 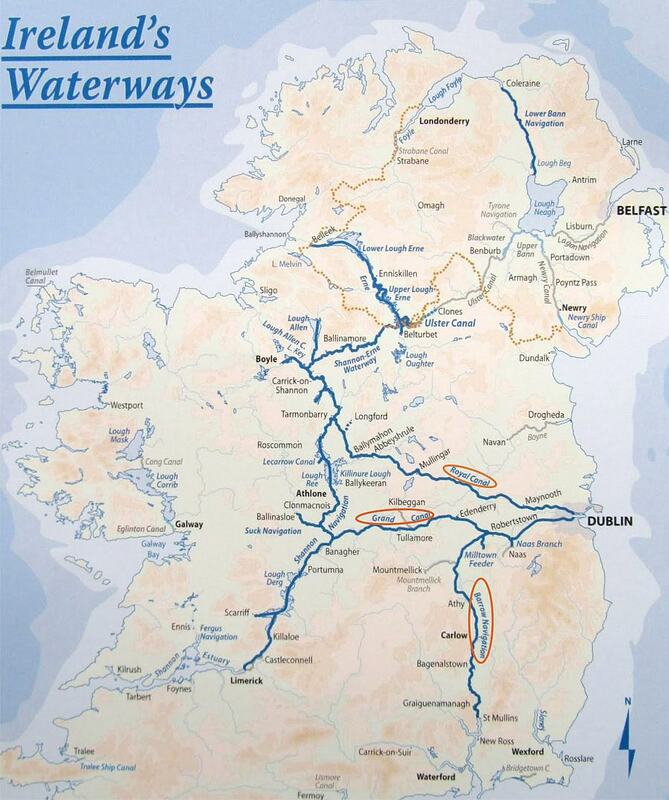 Waterways Ireland apologises for any inconvenience caused by this restriction and thanks its customers for their co-operation.